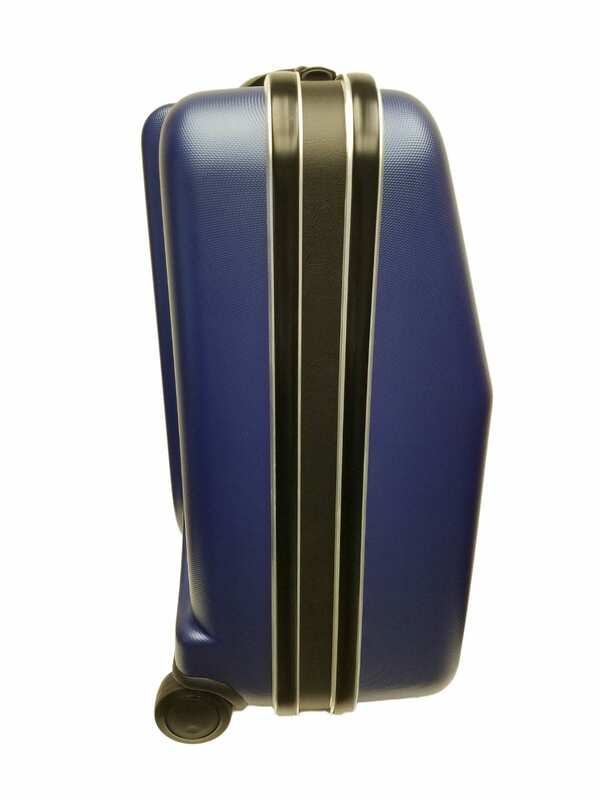 TravelMate Excalibur TravelMate XR Accordion Case - Blue Introducing the newly designed and upgraded Travelmate XR Accordion Case. 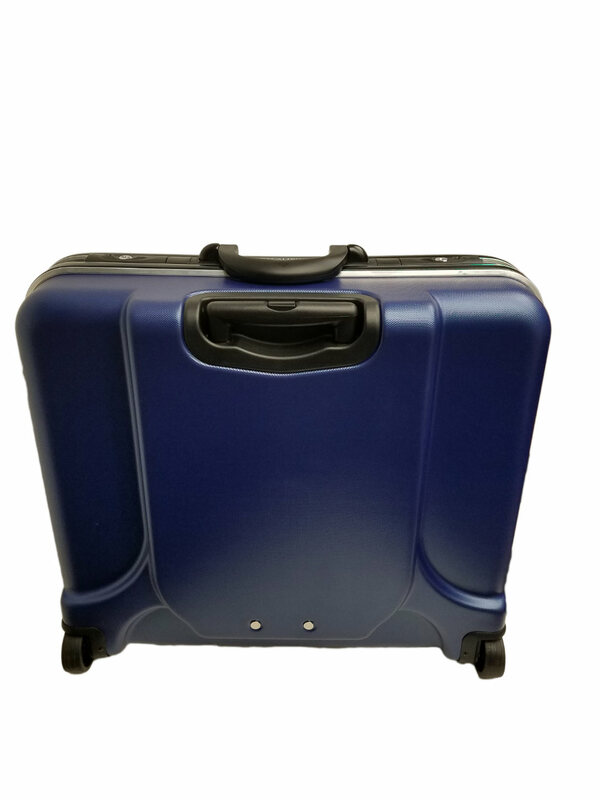 Excalibur has spent over 18 months on research and development along with listening to their customers on what they liked and did not like on the original Travelmate Accordion Case. 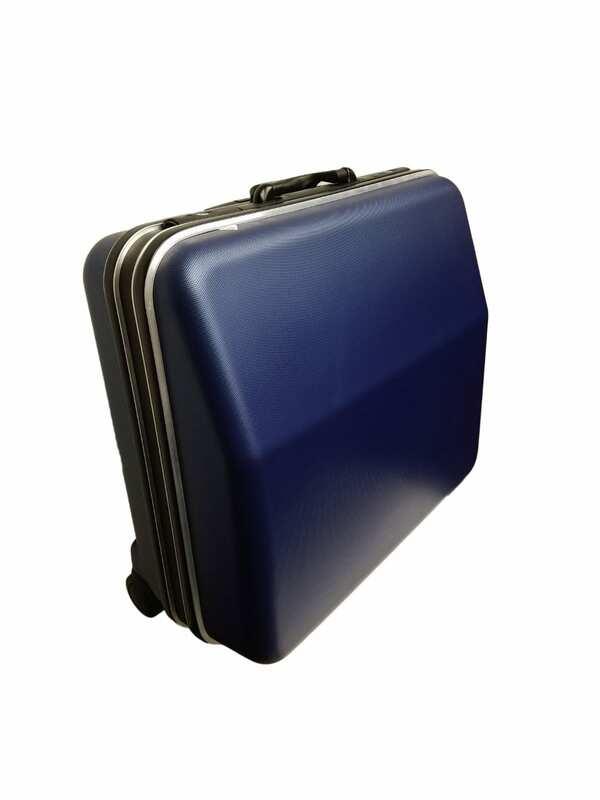 The pinnacle of this R&D and our valued customer feedback is the incredible Travelmate XR Accordion Case. The SureLock Locking Mechanism uses a zinc-plated barrel lock and double-sided key. The two included keys have over-sized plastic housing for handling while wearing gloves. The locking indicator (blue for unlocked, red for locked) gives visual indication of the lock's state. Simply glance at the lock to keep your mind at ease regarding your accordion's security. The I.D. 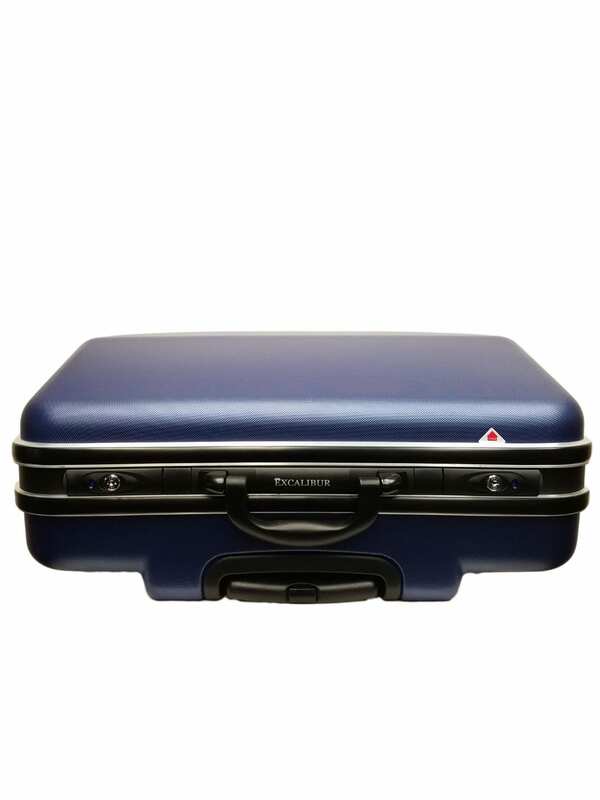 System included with the Travelmate XR is perfect for customizing your case. Showcase your band's name or use it for identification when traveling at the airports.